It shrivels. It tortures. It wastes. It tears apart. Photographs of dark-eyed children with white teeth and searching faces may be beautiful. The bright colors, what is exotic, the orphans who were made in the image of their Creator. But poverty is not beautiful. Once I found a photograph of a two-year-old girl named Emily who shared my name. She lived in Eldoret, Kenya in utter poverty. Her parents were dead. Her clothes were in tatters. She had nowhere to live, no food to eat. 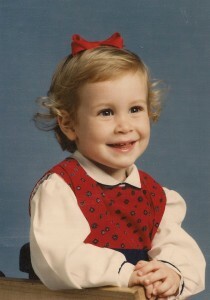 Even as a toddler, hope was removed from Emily's eyes. What was left for her in life? Who wanted her? With trembling hands, I took the photograph home and compared it with a picture of myself at the same age, nineteen years ago. I was smiling, wearing a brand new dress. My hair was freshly-cut, styled in blonde ringlets. I was well-fed, well-dressed, well-loved. Even as a toddler, hope flooded my future. I wanted to be a doctor, a veterinarian, a writer, a mom, all at the same time. I was confident that all of the world was within my reach. I was wanted. I was cherished. I was heard. 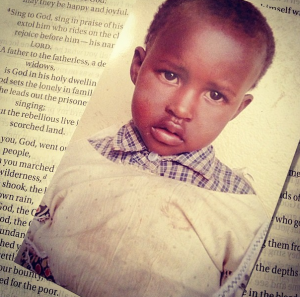 Kenyan Emily was beautiful, even though her body was wracked with hunger, sickness, and neglect. She was beautiful, even though her face held the sorrow of watching her family die from AIDS. She was beautiful, even though she was stunted by malnutrition. She was beautiful because she was made in the image of God. Sometimes depictions of trips to third world countries make it all seem so exciting, so beautiful, such an adventure. Poverty tears away hope. Poverty destroys families, rips futures to pieces, and forces children to lose their childhood and face fear and desperation. A hungry child named Fatima lives in a slum in India and has wide, black eyes and a shy smile. Fatima is precious and lovely, but her life has been ravaged by something that is so ugly, so preventable, so unjust. I never want to make poverty seem beautiful in any way, whether or not it changes the life of every wealthy foreigner who visits on a mission trip for the better. Poverty may give perspective to the rich. Poverty changes the lives of those who endure it and those who watch, and the only reason our Father allows it to have an impact for the good is because that is how He works. Poverty breaks the heart of God and we have been commanded to fight against it. I intern for Christian Relief Fund. I have been writing promo blurbs for waiting and unsponsored children from Africa. 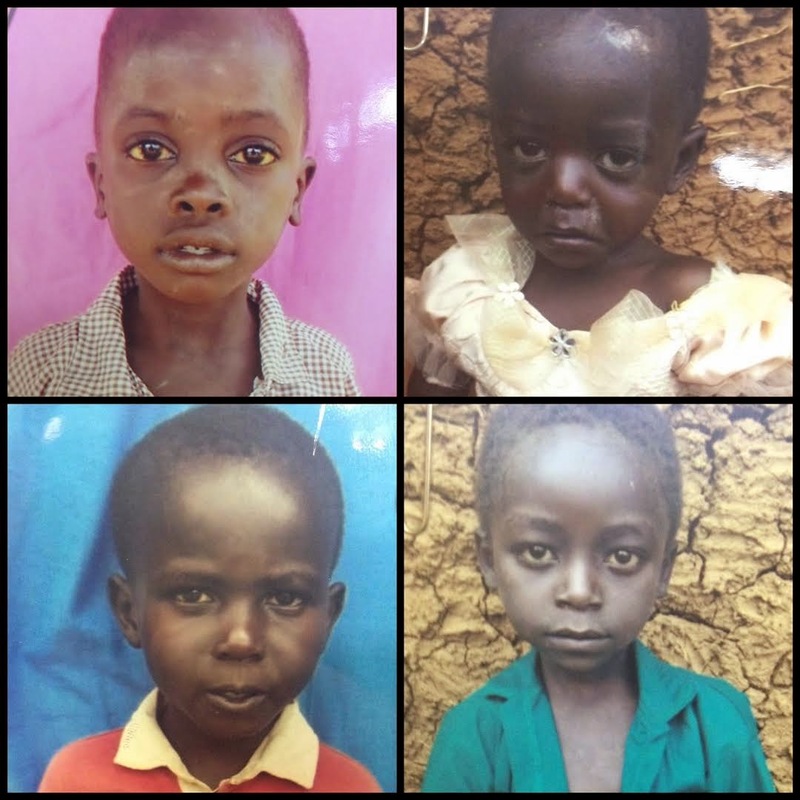 They are beautiful, each one, even those who have never had a bath in their lives or ever felt the comfort of a full belly, even those who have been visibly aged far beyond their years by the ravages of malnutrition, disease, sorrow, and exhaustion. They are beautiful because something in their faces reflect the face of a God I have not yet met face-to-face. They are beautiful in the way that I am beautiful, in the way that the weary student in my class at university is beautiful, in the way that the man pushing a heavily-burdened shopping cart a block from here is beautiful. God has created those who live in poverty to be beautiful, cherished, worth loving, whether they know this or not. And my job is to serve them, to feed them, to love them, to share with them the story of a Father and Son who has called them His own. This is my job and this is your job. Emily is beautiful. Fatima is beautiful. Shadrach is beautiful. Luis is beautiful. God's children are beautiful. But poverty is so very ugly. Two years ago: I like these songs.